advocate on behalf of NSW consumers and clinicians. 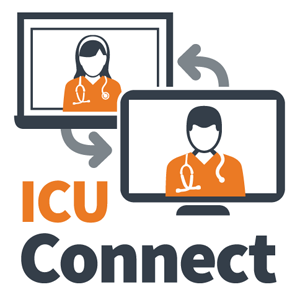 The Intensive Care NSW is as part of the NSW Agency for Clinical Innovation (ACI ). 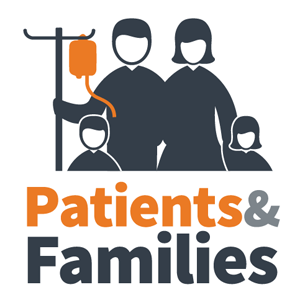 Over 1 million people are treated as in-patients each year in NSW hospitals. More than 50,000 adult patients are treated in intensive care annually. 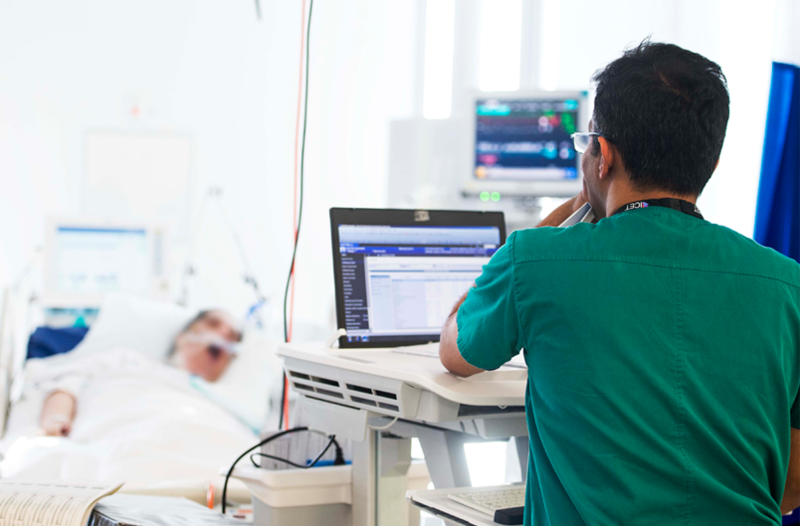 Intensive Care Services provide an important function, supporting the critical needs of NSW hospitals and communities. The capabilities of these services determine the acuity of patients that can be safely cared for, the complexity of surgery and procedures that can be undertaken at facility. A broad range of patients with a critical illness rely on access to intensive care, including patients with complex medical and surgical problems, planned major surgery, trauma, organ transplant and burns. 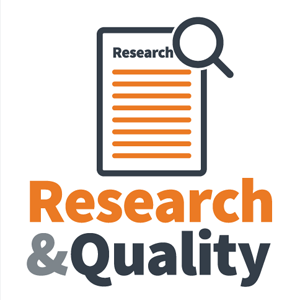 developing and maintain a central data repository for Local Health District benchmarking and other quality activities’ related to intensive and critical care. In 2012 ICCMU came under the umbrella of the Agency for Clinical Innovations (ACI) as part of the Surgery, Anaesthetics and Critical Care Portfolio (SACC). 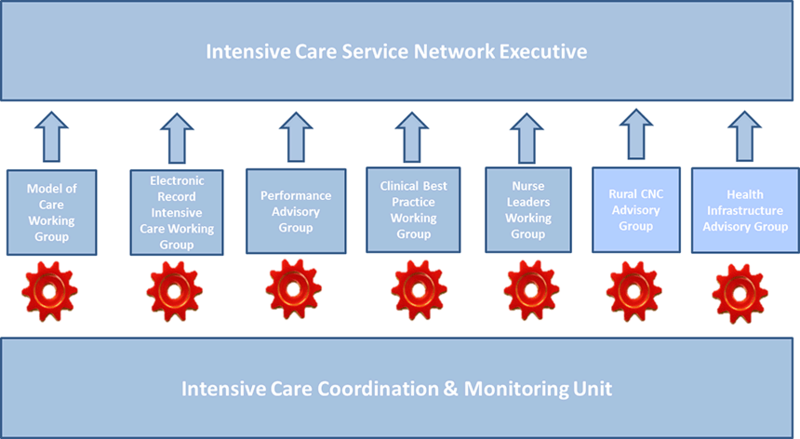 The following year the ACI Intensive Care Service Network (ICSN) was established to support staff & organisations in the delivery of high quality patient care in IC services through coordination, networking and research. 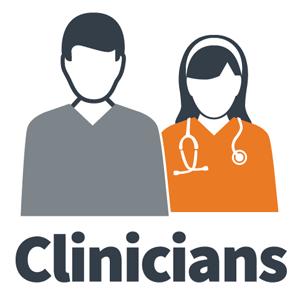 The network included clinician working and advisory groups. These groups were responsible for designing, supporting and leading priority pieces of work identified by the ICSN executive requiring a state-wide approach. ICCMU’s role was to support the work and function of the ICSN. November 2016, representatives of the Intensive Care Service Network, the Intensive Care Coordination and Monitoring Unit and other key stakeholders attended an Intensive care planning workshop to reassess the future purpose and function of the ICSN and ICCMU, including reviewing the networks work priorities. 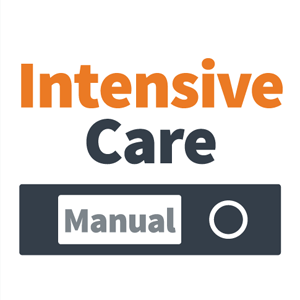 the new entity be known as Intensive Care NSW to better reflect its the role and function. May 2017, the ICSN and ICCMU joined together to form the Intensive Care NSW under the umbrella of the Agency for Clinical Innovation (ACI). The people of NSW have timely access to quality Intensive care, close to where they live.